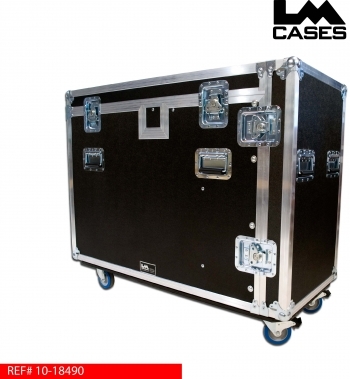 This case was built for PA based sound company Freelance Audio. 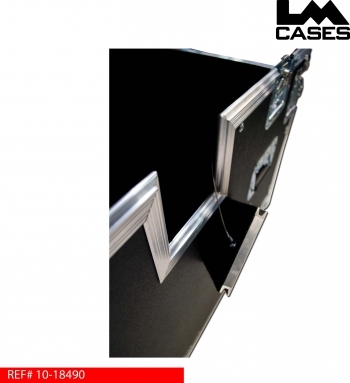 The case is designed to hold a 16RU snake stage box and main trunk line. The main snake cable is stored in a 33.5" x 19.25" carpet lined compartment that has a removable panel tethered via airline cable to allow the cable to be removed from the case with the lid closed. 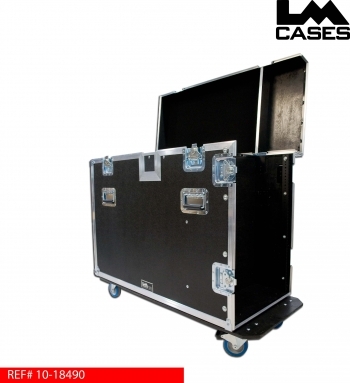 The case has 45" x 19.25" exterior dimensions to allow for easy truck pack. 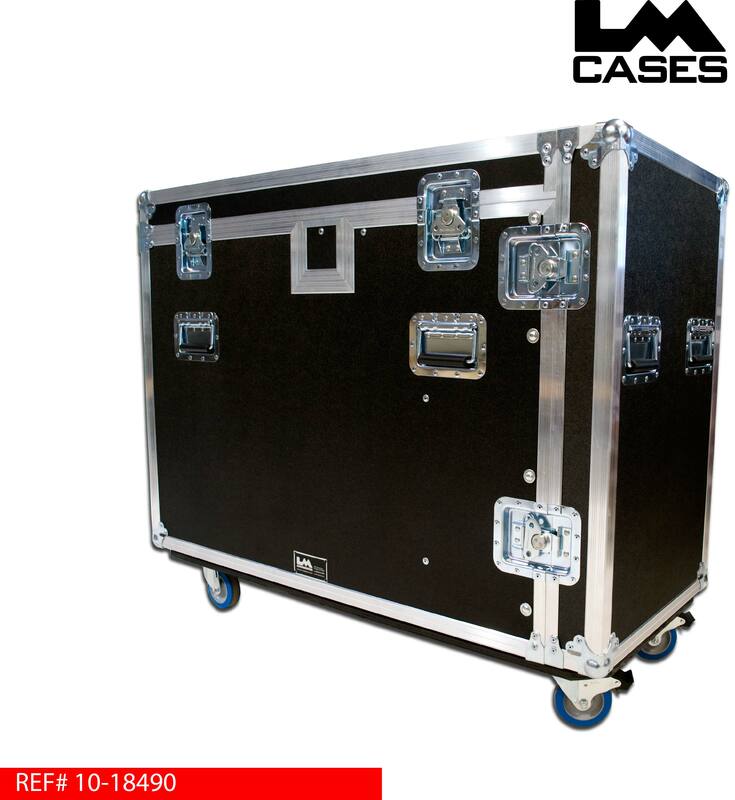 The main design of the case employs a removable front lid over the snake stage box and a hinged lid over the trunk line storage compartment.